I am going to Disneyland Paris this year, so exciting!! I only went to Disneyland in France, but I really wanna go to America too! 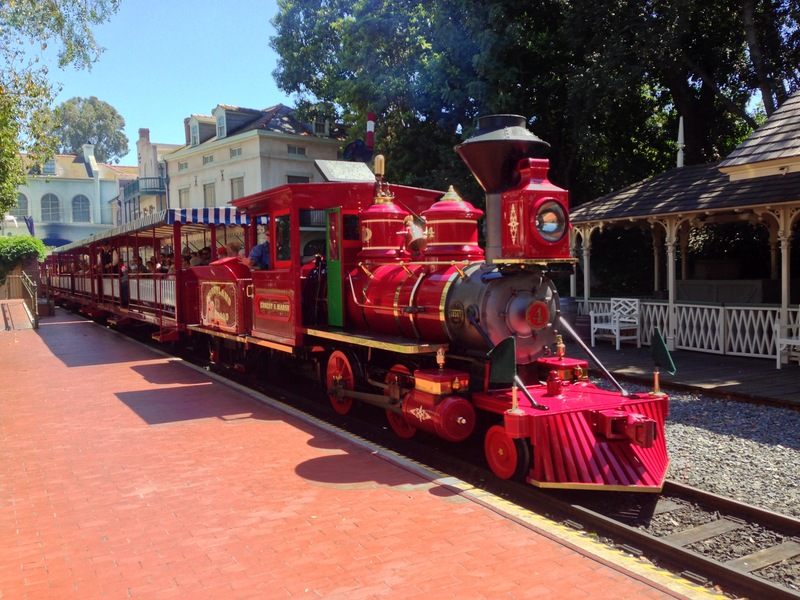 We used to have a train similar to this in Stanley Park in Vancouver! Memories! Reblogged this on Aspasia Putri Merpati. I went to Hong Kong Disneyland……..